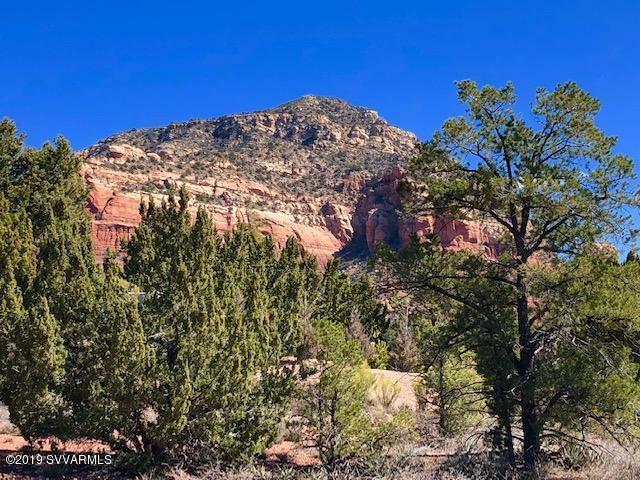 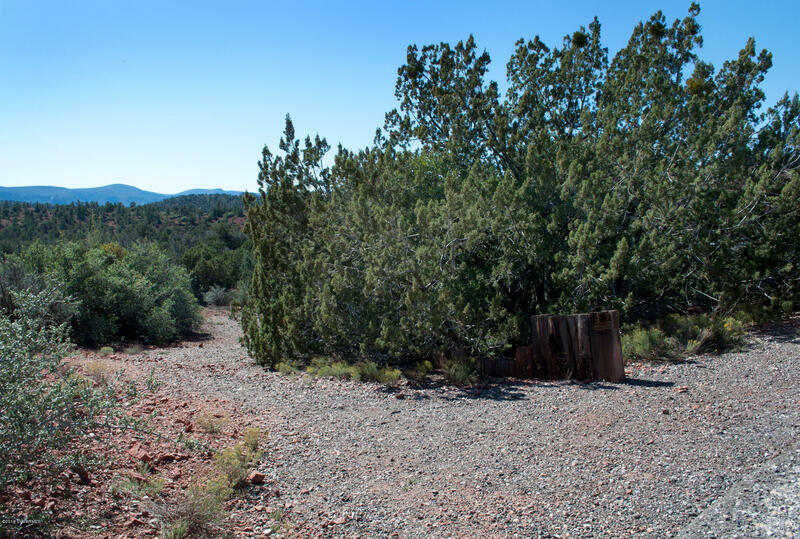 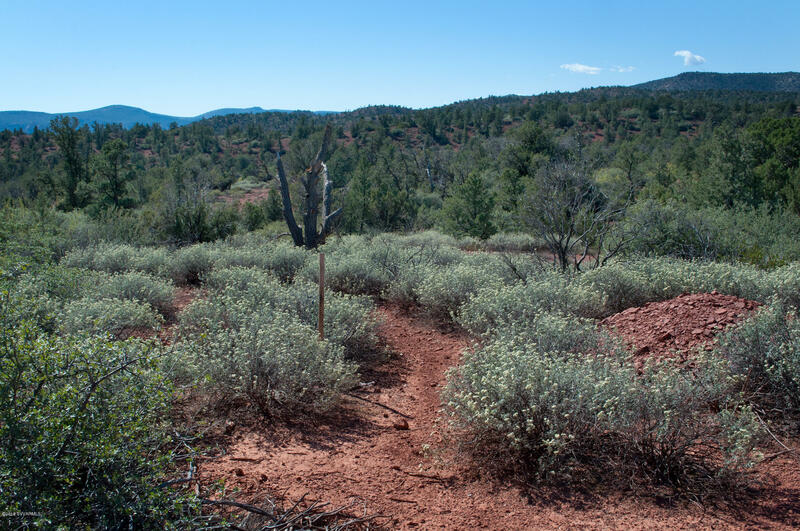 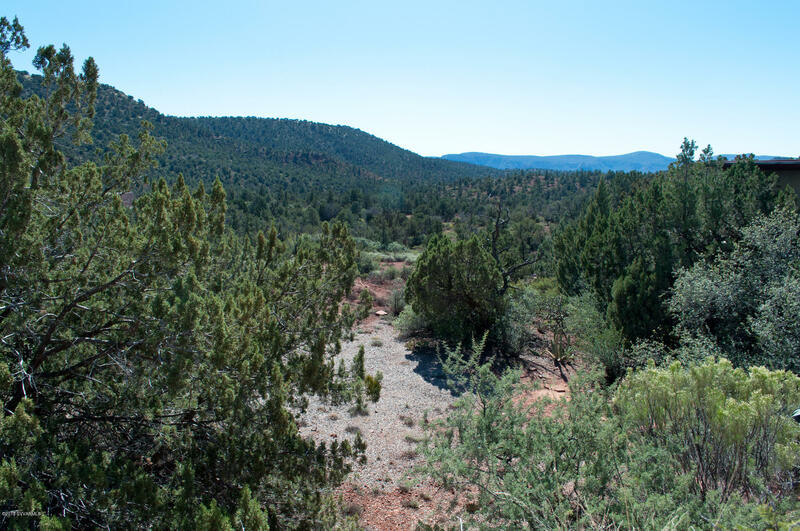 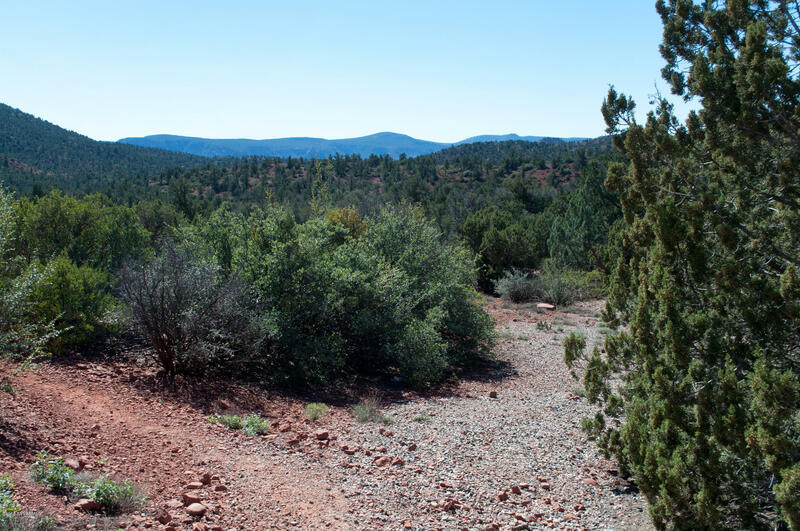 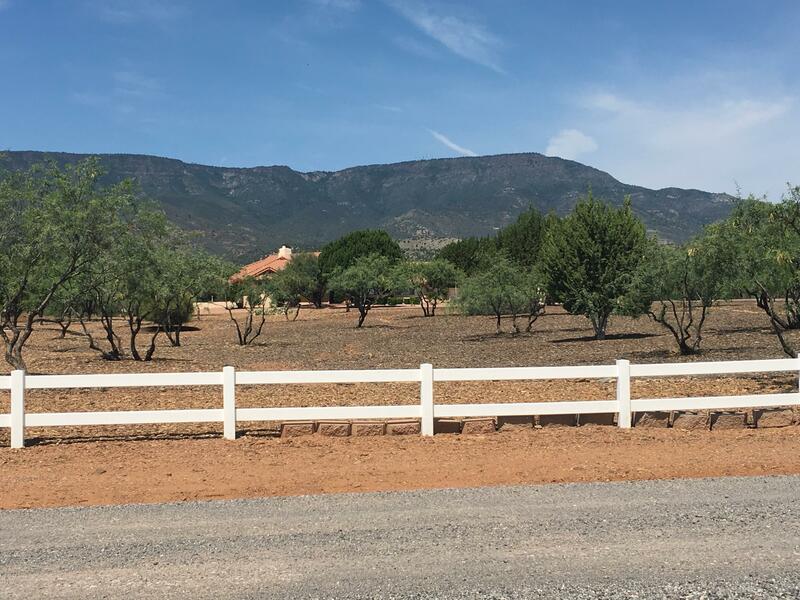 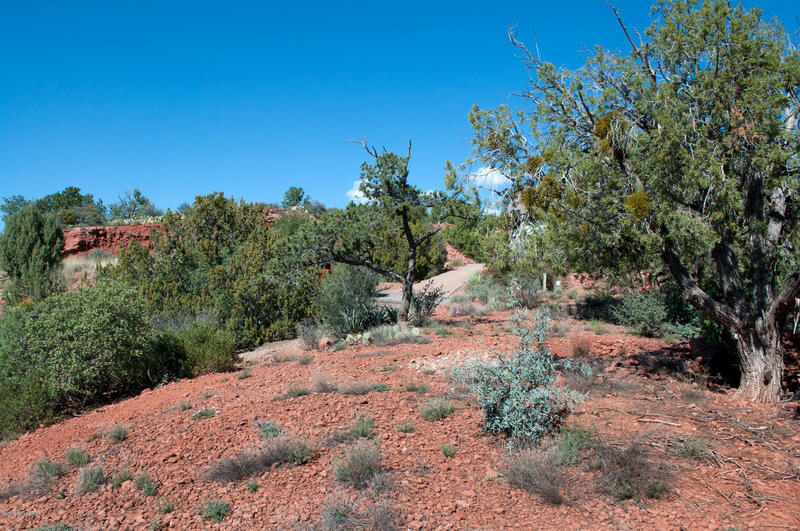 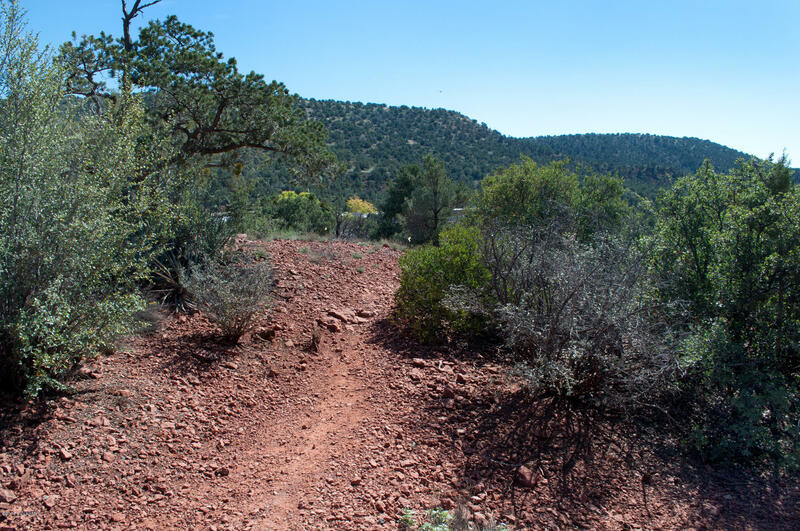 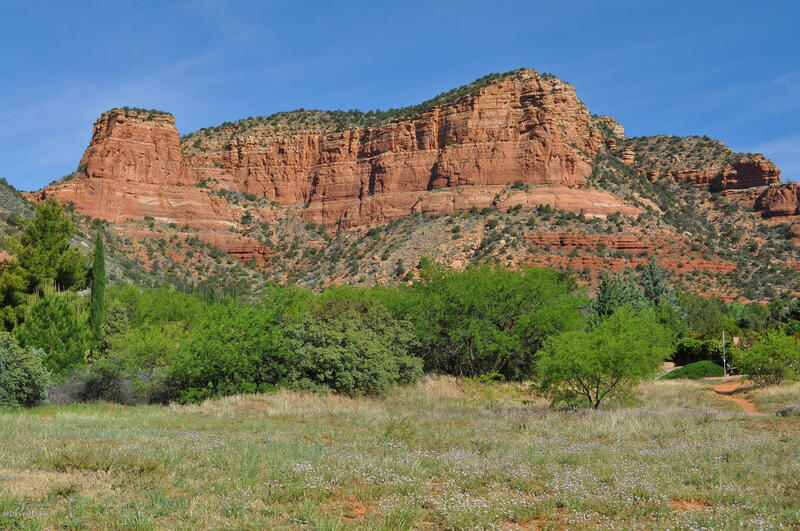 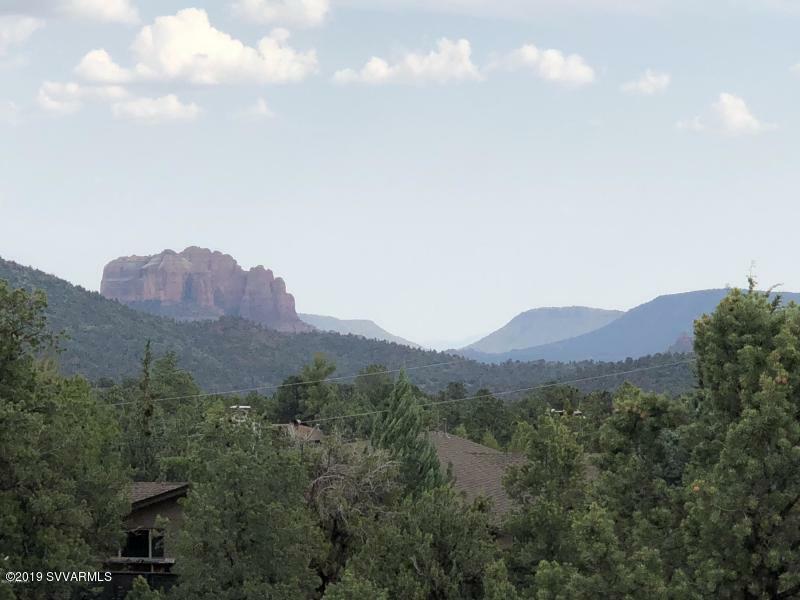 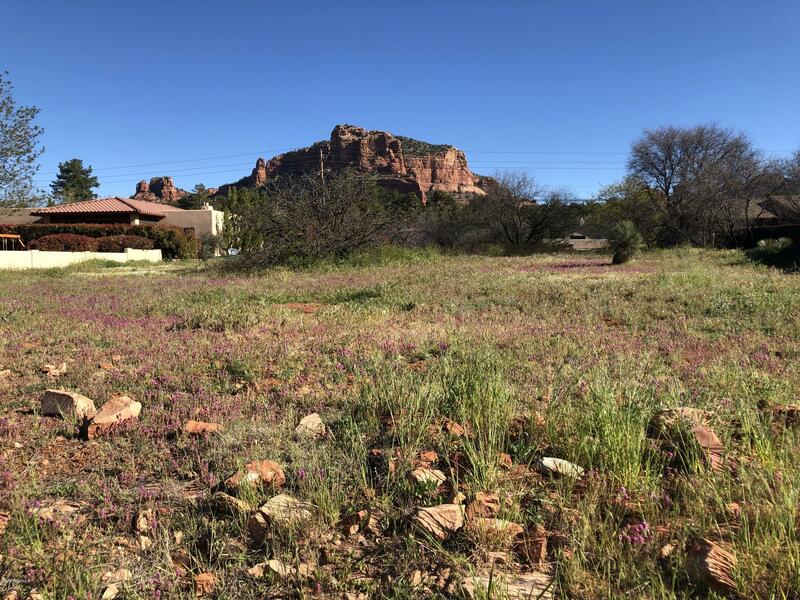 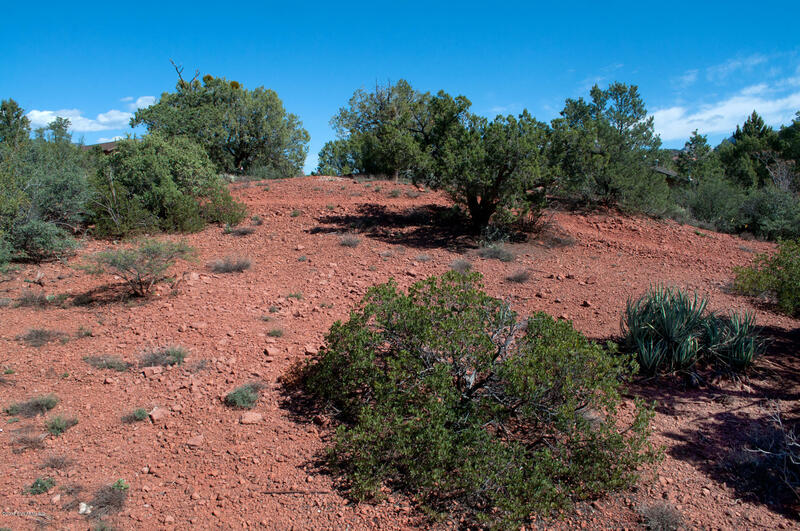 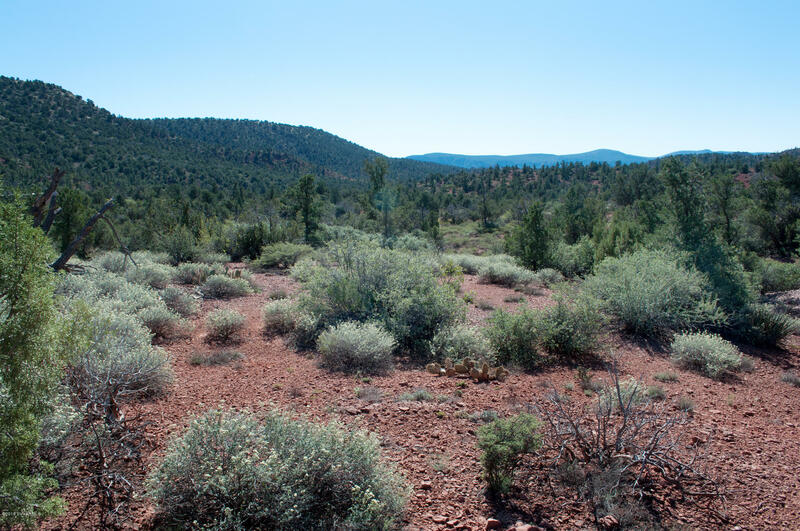 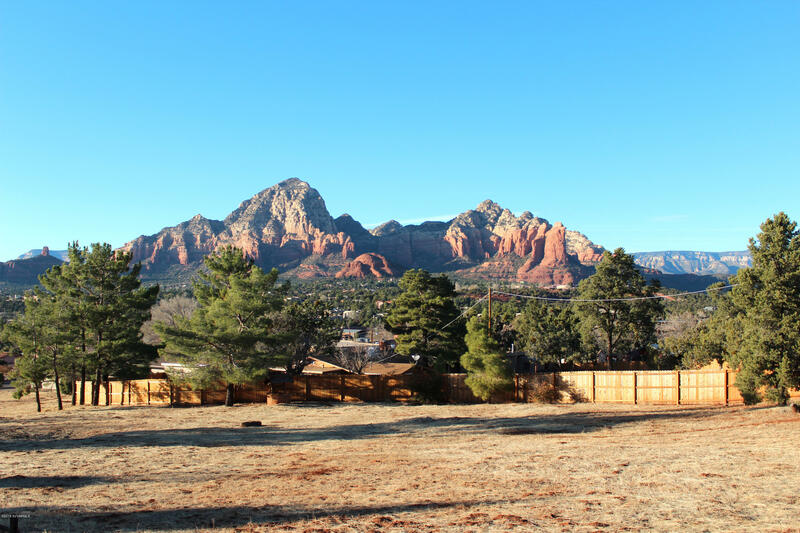 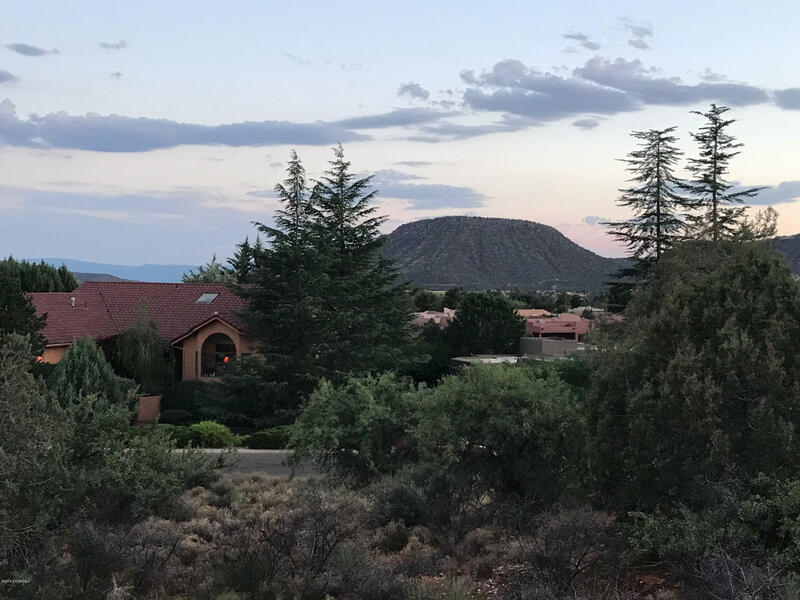 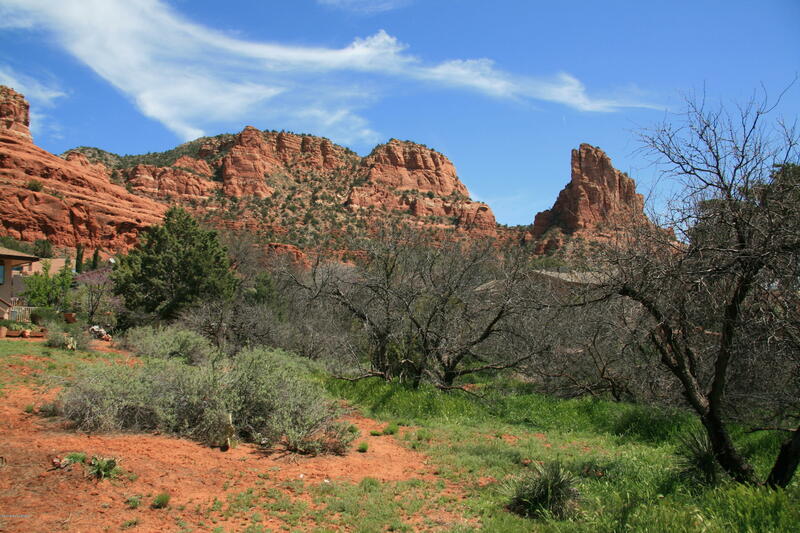 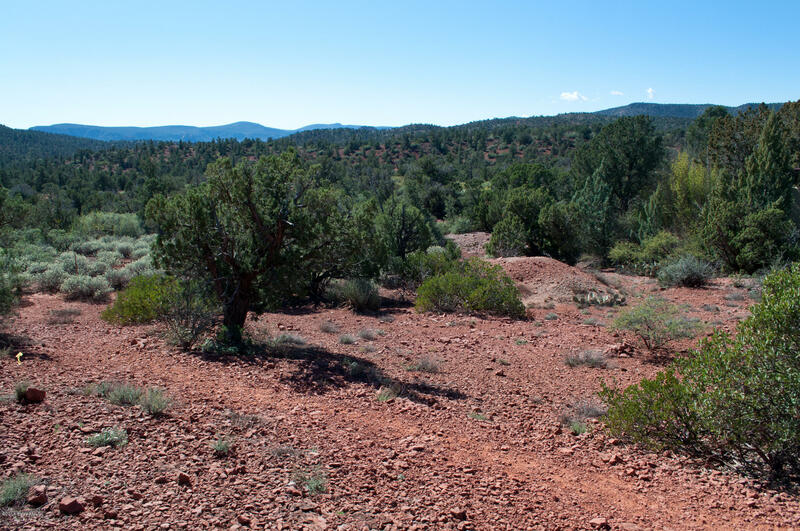 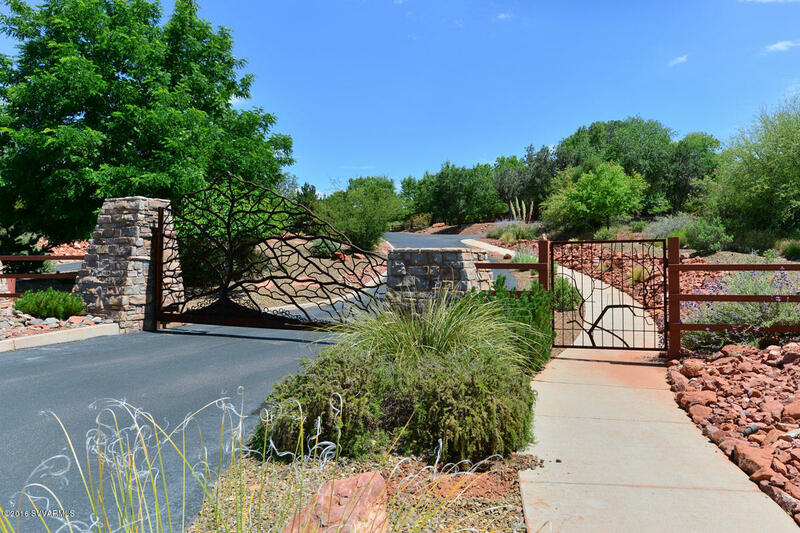 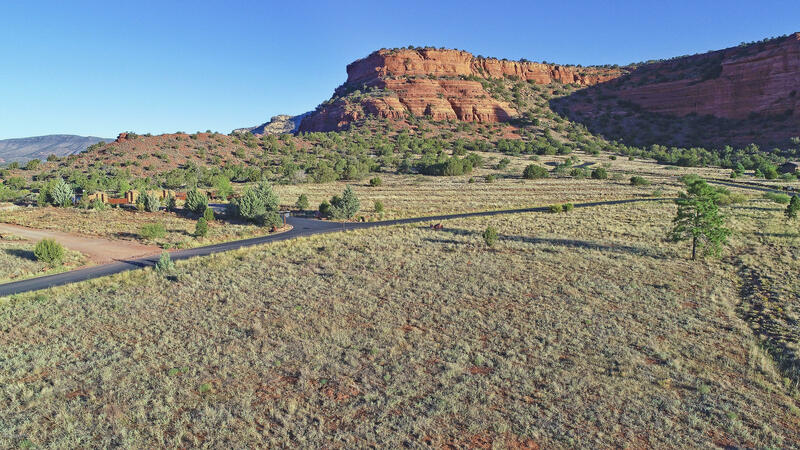 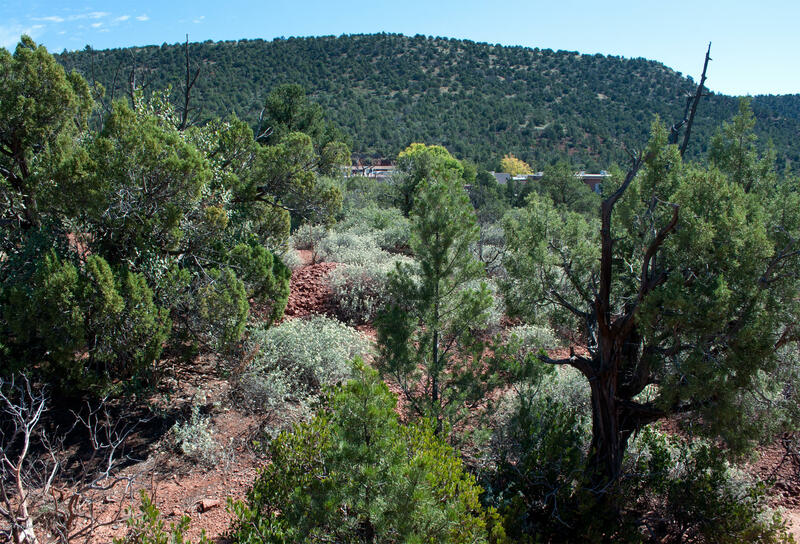 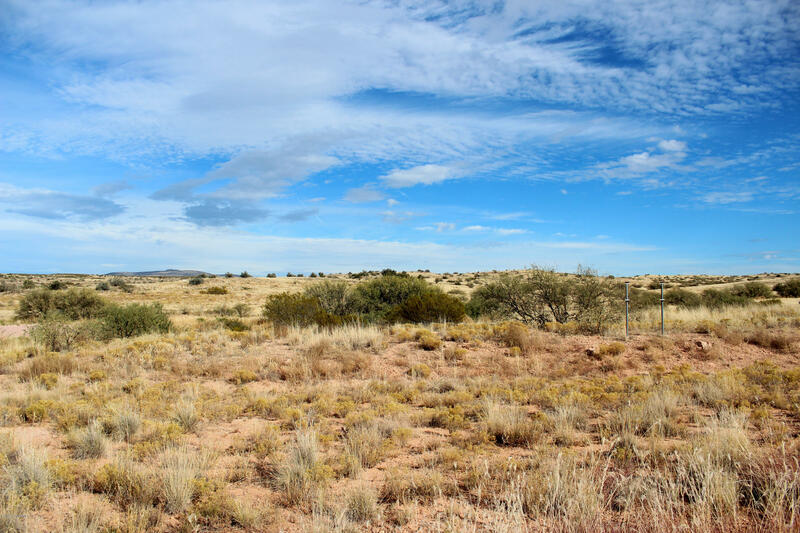 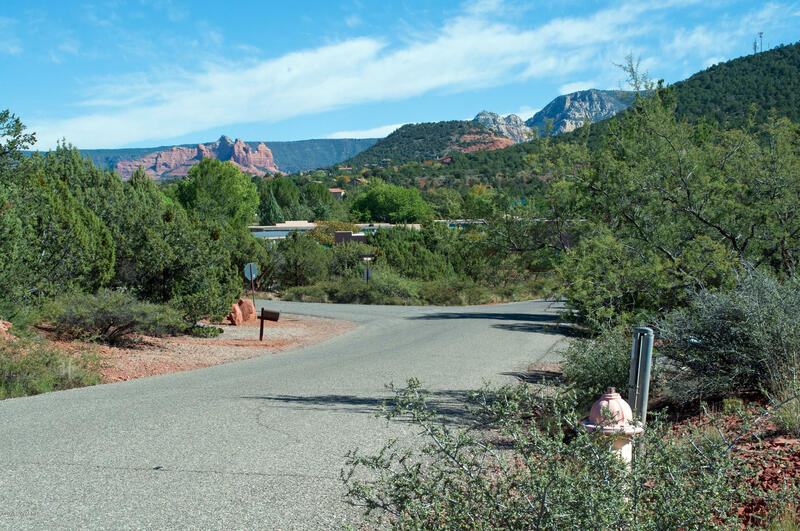 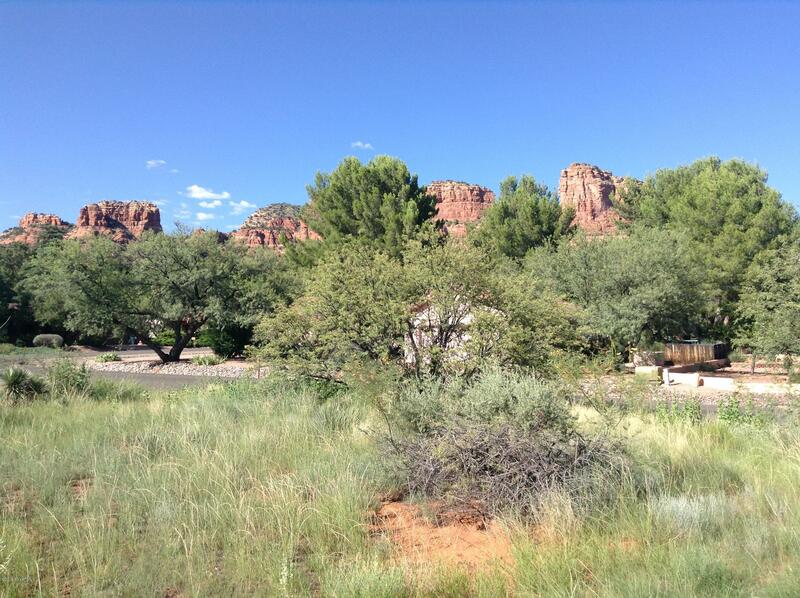 This beautiful rolling build lot is in the heart of West Sedona within walking distance to shopping and entertainment. 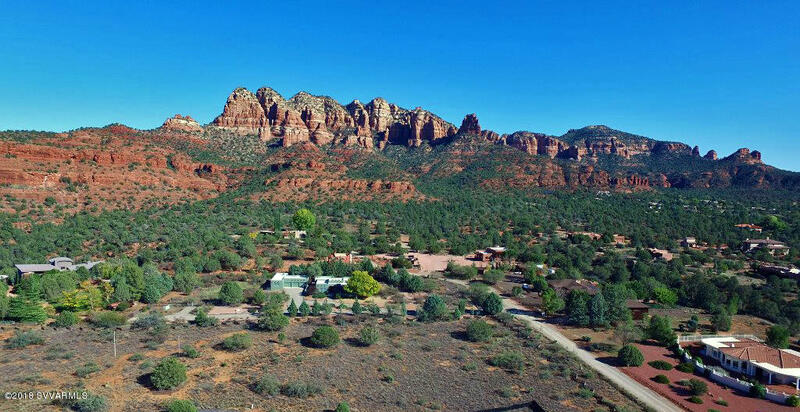 It backs to FOREST SERVICE for privacy and has beautiful eastern views of the Red Rocks!! 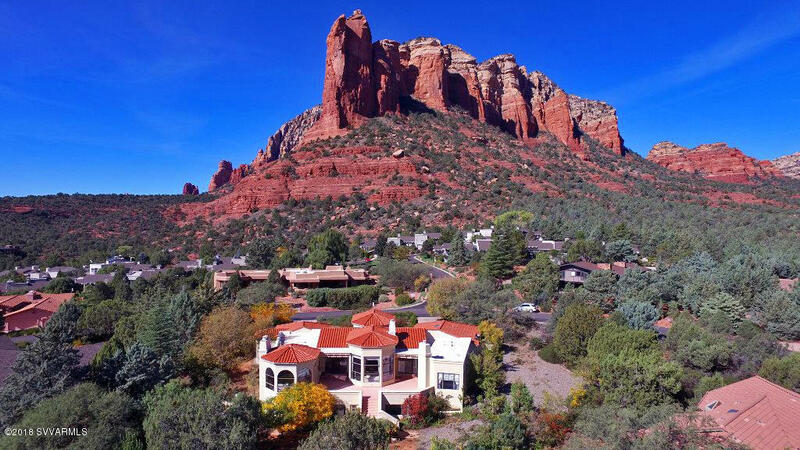 All this at a reasonable price. 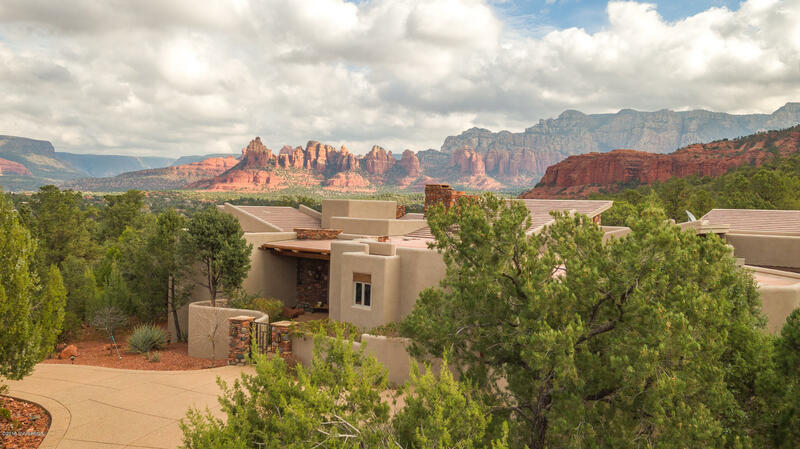 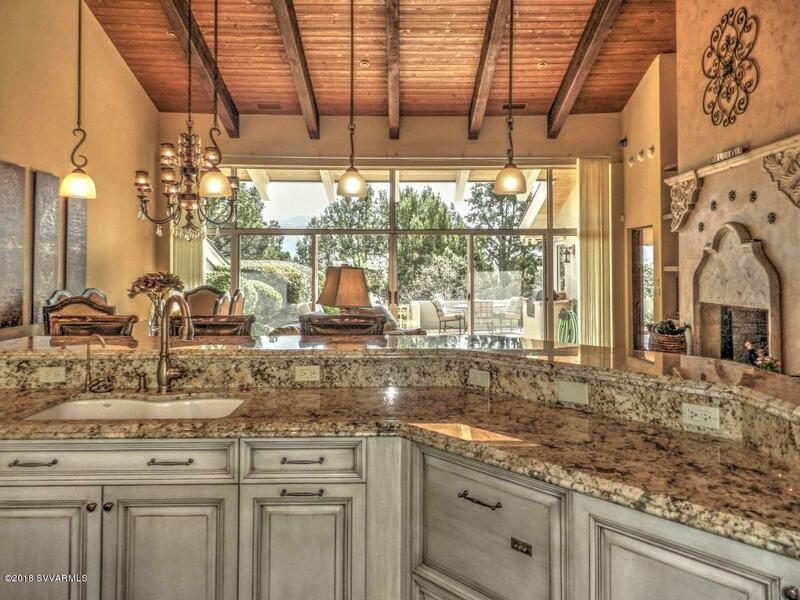 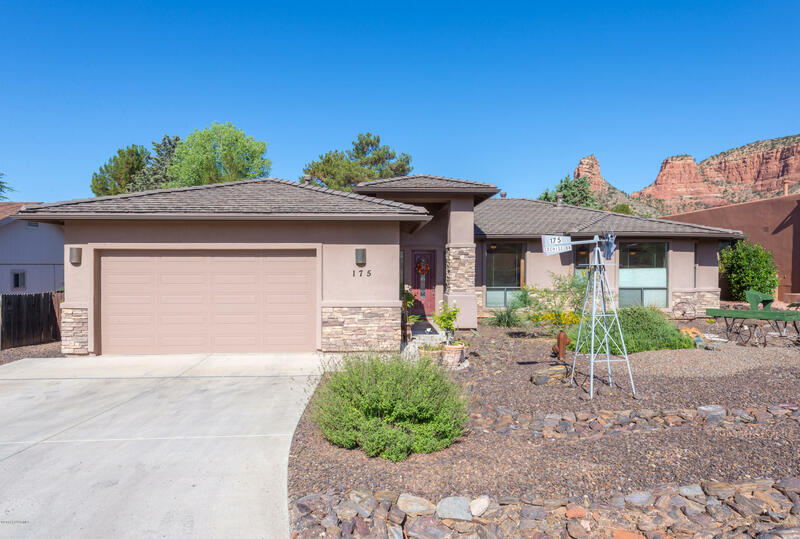 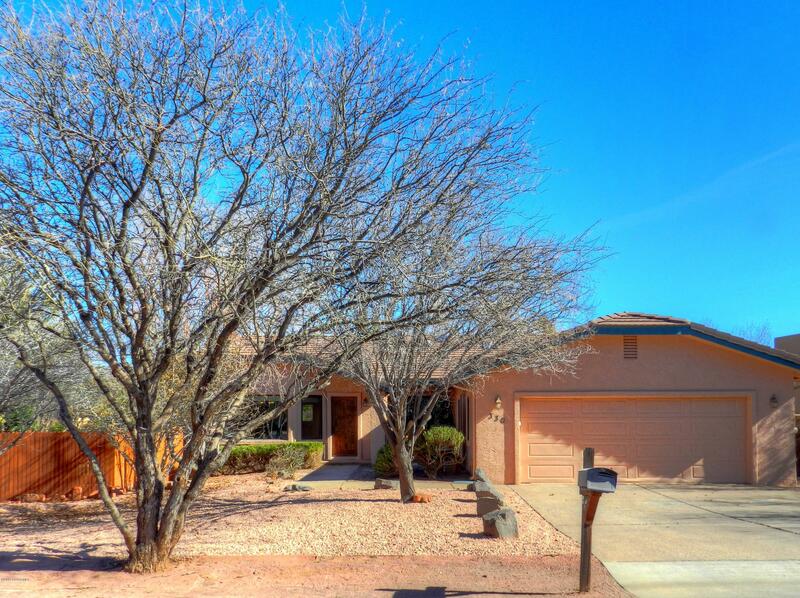 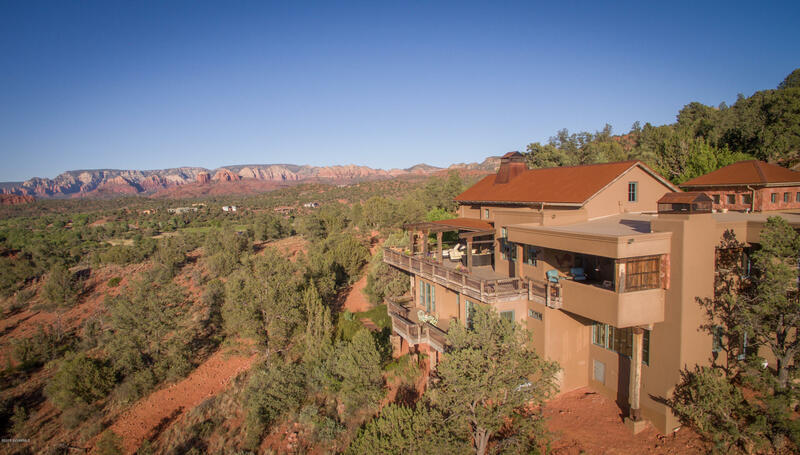 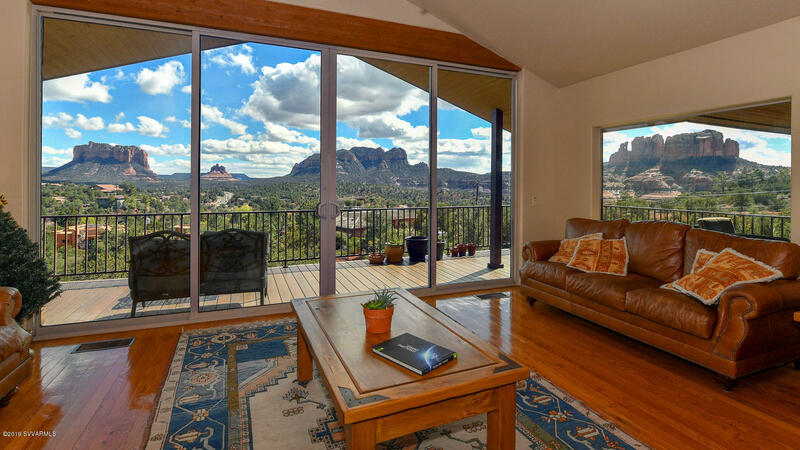 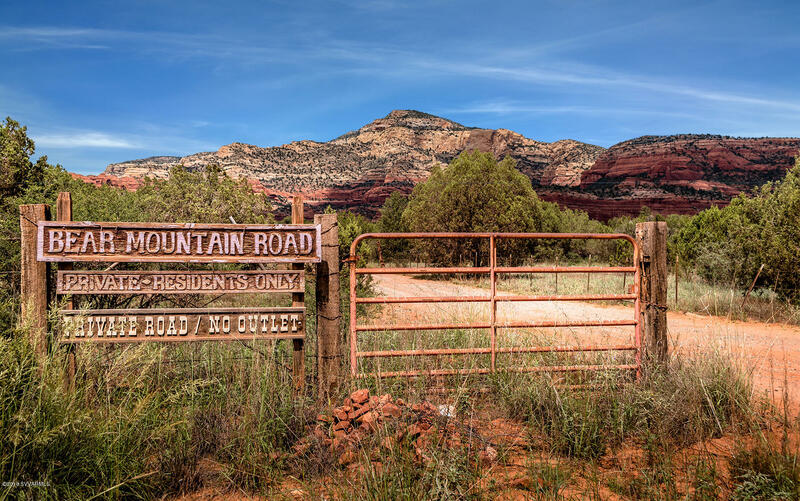 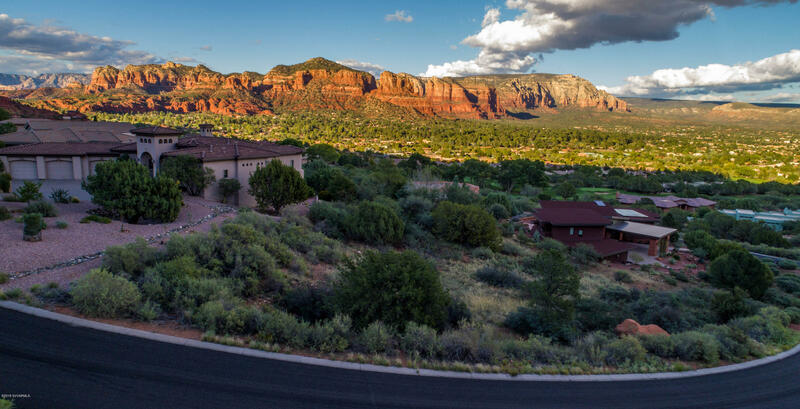 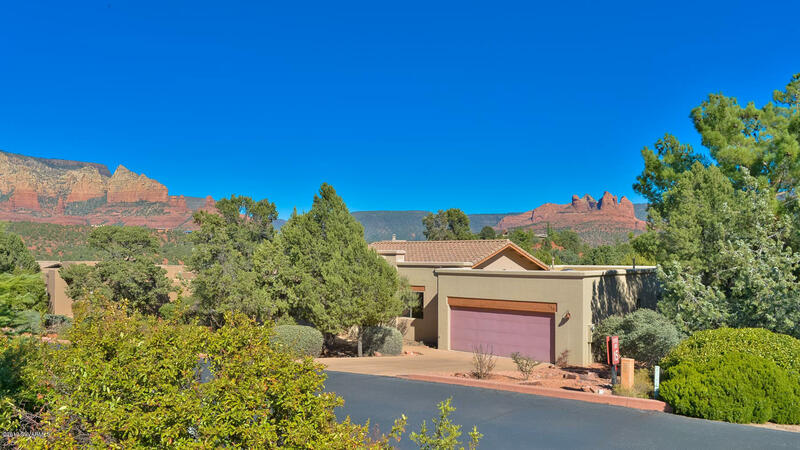 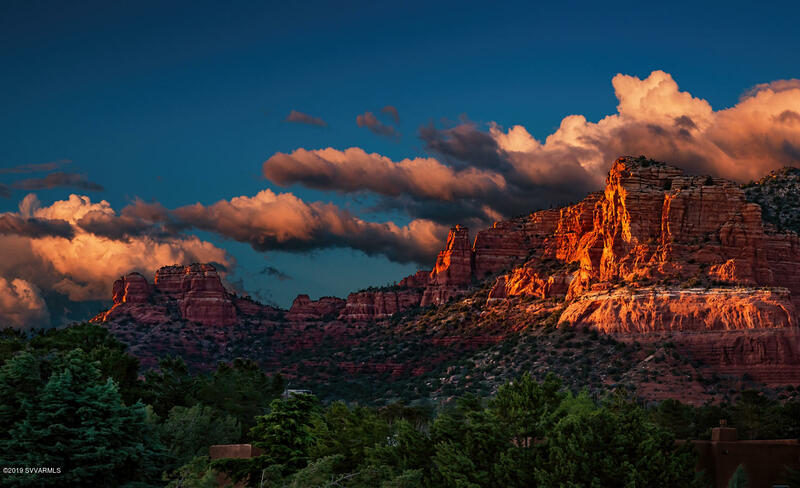 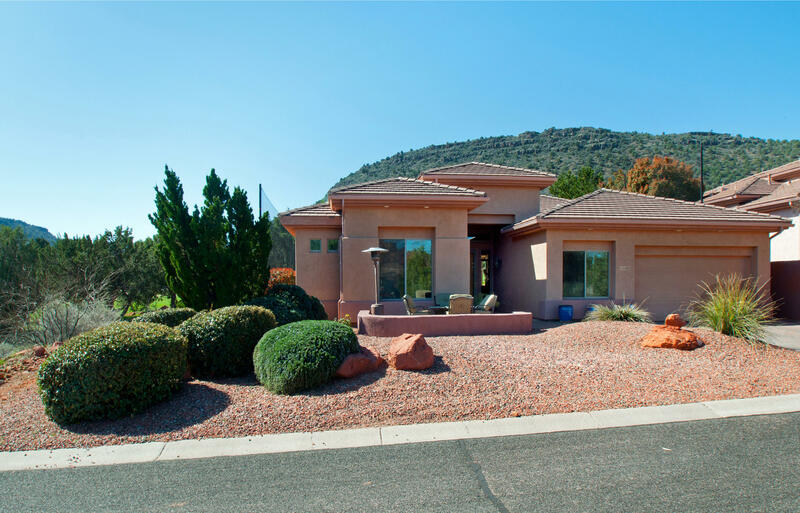 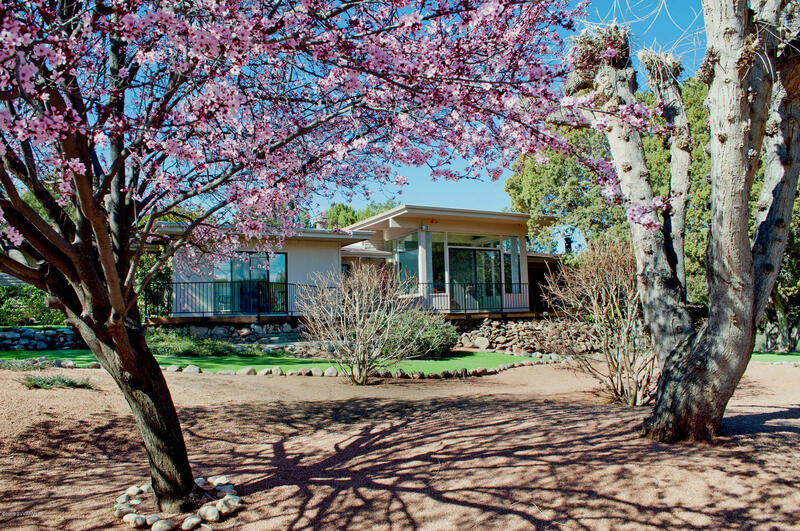 Build the home of your dreams in Sedona. 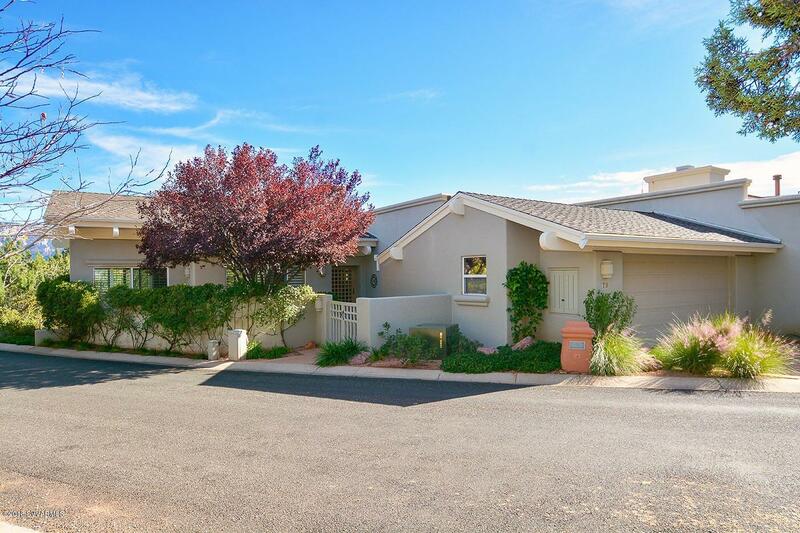 This lot is not in an HOA.